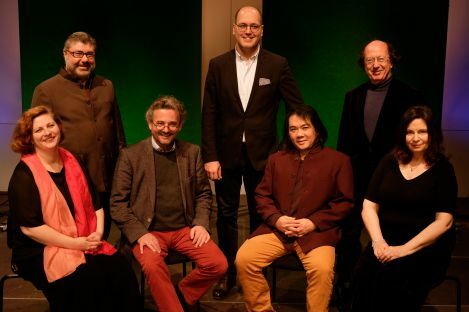 The panel of adjudicators consists of internationally renowned chamber musicians. Candidates must declare any familial relationship with a member of the adjudication panel in writing before the start of the competition. The members of the adjudicating panel must provide full details of any past or present student-teacher relationship with an ensemble (or member of an ensemble). This information will be documented in the competition files.